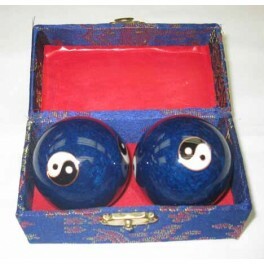 Chinese Health Ball Blue With Ying Yang Design 2" Dia - Bok Lei Po Trading Inc.
Enameled metal exercise balls to rotate in your hand for coordination and also to hit the pressure points on your hand that correlate to your major organs in your body. 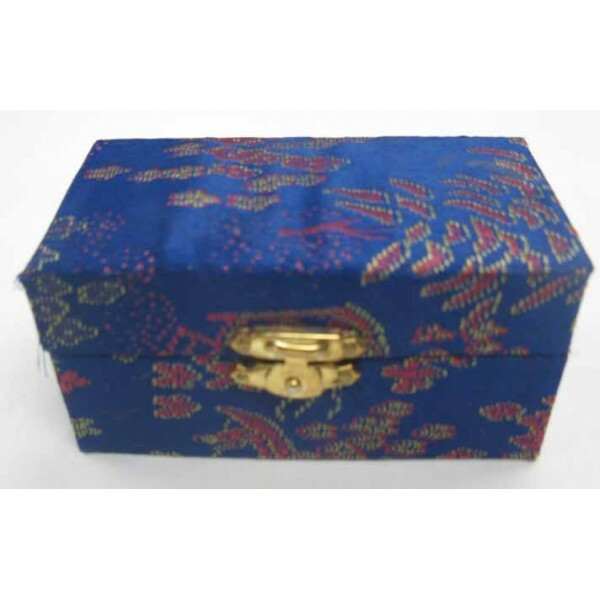 The enameled metal balls approximately are 2 inches in diameter and come boxed in a set of 2. The exersize balls make a slight jingle noise while you rotate them in your hands! ****Outer box colors may vary.